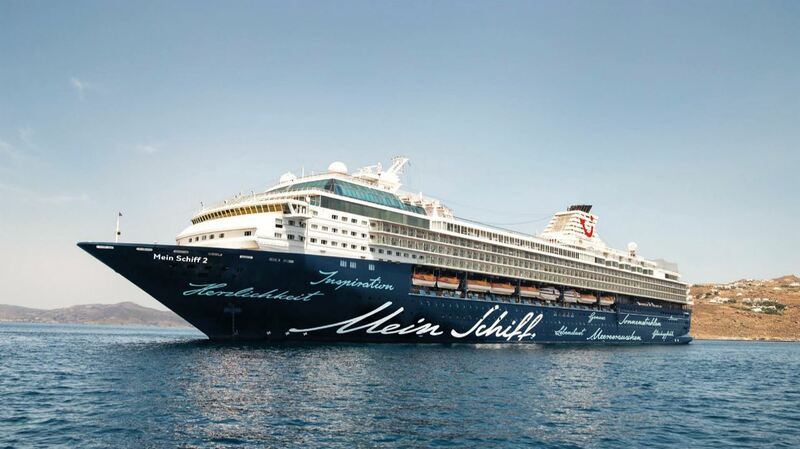 TUI Cruises has announced that Mein Schiff 2 will remain part of the fleet. The Hamburg based cruise line’s second cruise ship will continue to sail for TUI Cruises under another name and will not, as originally planned, be transferred to Marella Cruises. Mein Schiff 2 has been successfully deployed in the service of the Hamburg-based cruise line since 2011. The former Celebrity Mercury – the ship made its maiden voyage in October 1997 – was handed over to TUI Cruises by Celebrity Cruises at the end of February 2011 and underwent a complete refit to suit the needs of German-speaking guests. Mein Schiff 2 was scheduled to join the fleet of British Marella Cruises following the delivery of the new Mein Schiff 2 in 2019. Following an announcement by Royal Caribbean Cruises Ltd. and Ctrip that they are ending their SkySea Cruise Line joint venture, TUI UK & Ireland will acquire Golden Era (currently sailing for SkySea Cruise Line in China) and put the vessel into service under the Marella Cruises banner as Marella Explorer 2 in May next year. As a result of this transaction, TUI Cruises will retain Mein Schiff 2 in its fleet, giving TUI Cruises increased capacity in the strong German market. Together with the two new builds that will go into service – one in May this year and a second one in 2019 – the Mein Schiff fleet will have a total capacity of 17,800 beds. The ship’s new name and itineraries for summer 2019 and winter 2019/2020 will be announced in April.